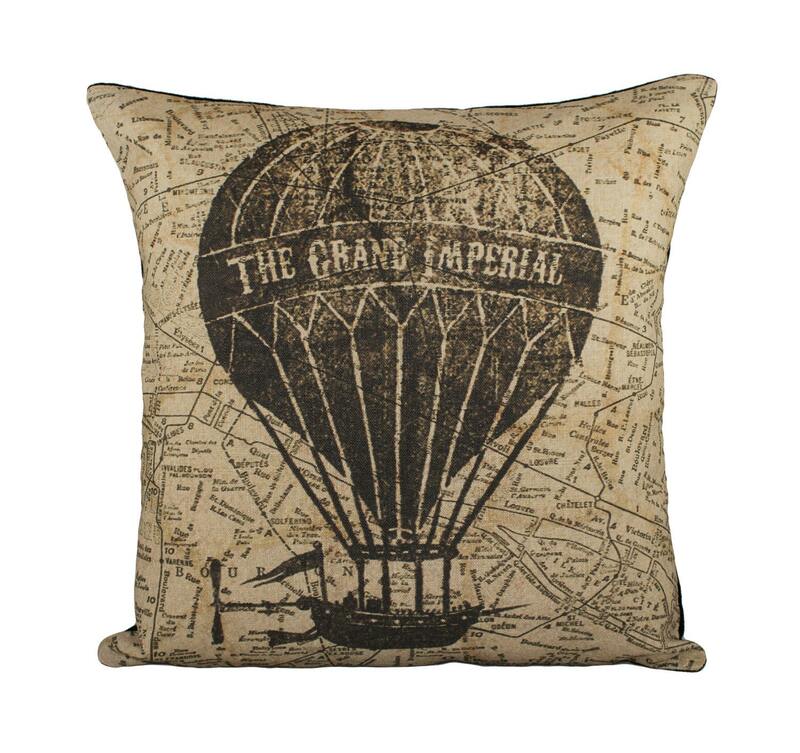 Hot Air Balloon Pillow Cover, Flying Machine with Map Pillow, Steampunk, Sepia, Browns, Decorative Throw Pillow, 16"
We hope you enjoy this handmade flying machine pillow cover. *Care Instructions: Machine wash cool delicate. No chlorine, bleach, or fabric softener. Tumble dry low, cool iron. This listing is for the pillow cover only. 16” pillow forms can be found at your local craft store.